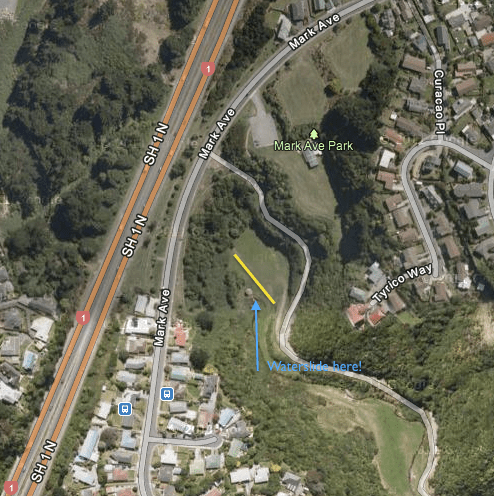 It’s National Mudslide day again – this Sat 23 Feb! So soon? Yup – get set to get wet at the Scouts National Mudslide Day! bring: togs / wetsuit, some $$ for a hotdog and drink! In case you aren’t sure what goes on, check out the pictures from last year’s event. This entry was posted in Activity, Cubs, Keas, Scouts, Venturers by Administrator. Bookmark the permalink.